Premium Products can be Affordable. Each box contains approximately 60 honeybees, the perfect amount for your weekly Bee Venom Therapy regime. Carefully crafted over many years, our honeybees are docile and easy to use. 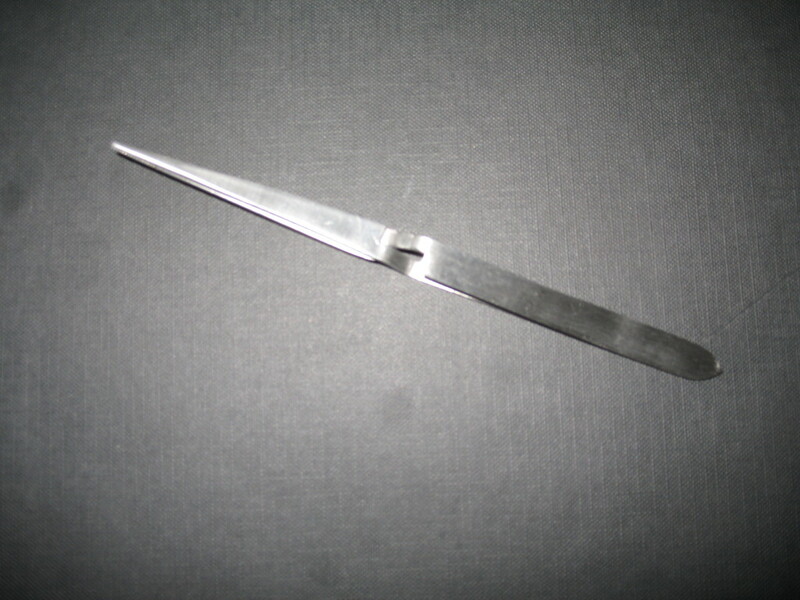 These tweezers are stainless steel, self locking, and 6.5 inches long. Cost $6.95 each. 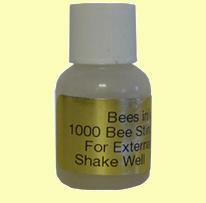 Bees-in-a-Bottle is an emu oil based product that contains dried bee venom. Emu oil’s high content of oleic acid gives it the ability to penetrate the skin and carry with it many different elements, including bee venom. Each bottle contains approximately 1000 stings. 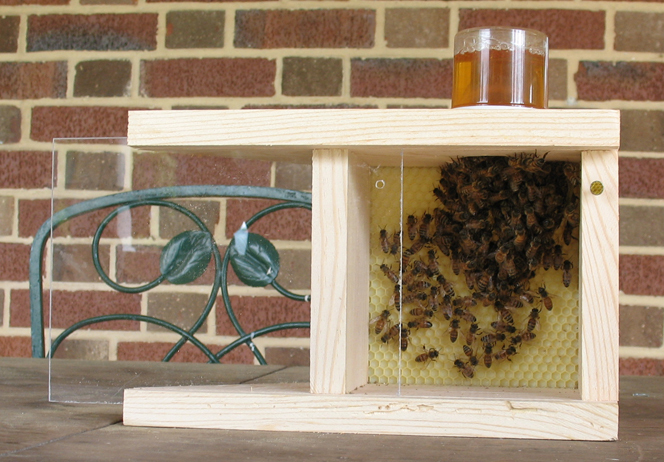 Initially designed to provide added value for our customers, Bee Buddy is the perfect way to house Bees-in-a-Box. We have developed a small version of the honeybees’ natural habitat which allows them to live longer. Bee Buddy is also an excellent way to keep a small quantity of honeybees within in close range of your garden.